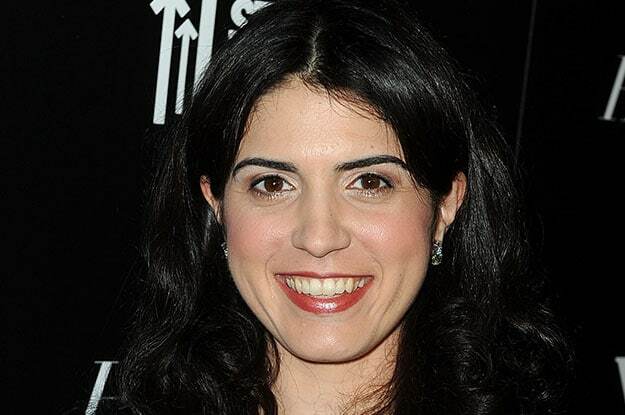 Veteran Paramount Pictures development executive Elizabeth Raposo has been named President of Production, the studio announced Thursday. 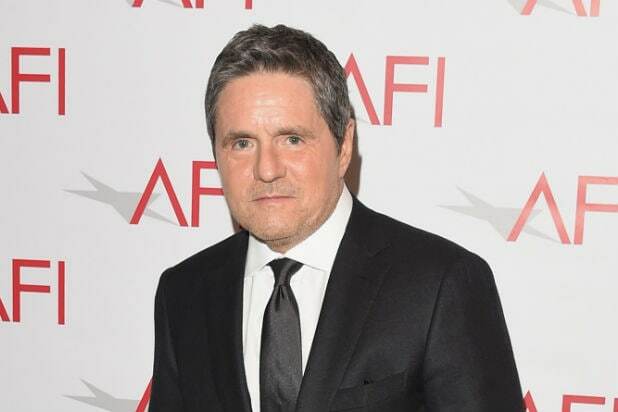 Raposo will report to Film Group President Marc Evans, under new Chairman and CEO Jim Gianopulos. “Elizabeth is among the very best executives working in production today, with a depth of experience across every genre of live-action filmmaking. I am very excited to see her take on this new role,” Evans said in a statement. Raposo started at CAA. She also sits on the board of Women in Film.